Often times when making upgrades to our hot rods, we forget the importance of a strong, high-performance ignition system. Having one is truly one of the best insurance policies against detonation, misfires, and other ignition gremlins. 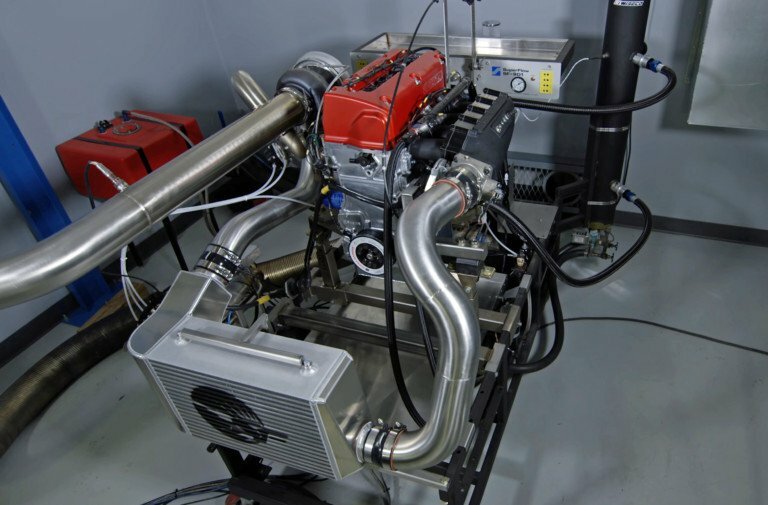 Upgrading the ignition system in your project car to a race-proven one with components from supplies like Performance Distributors can really prove to be beneficial. Whether you’re using your project for a street application, or a strip, or even both, anyone can benefit from upgrading these components. 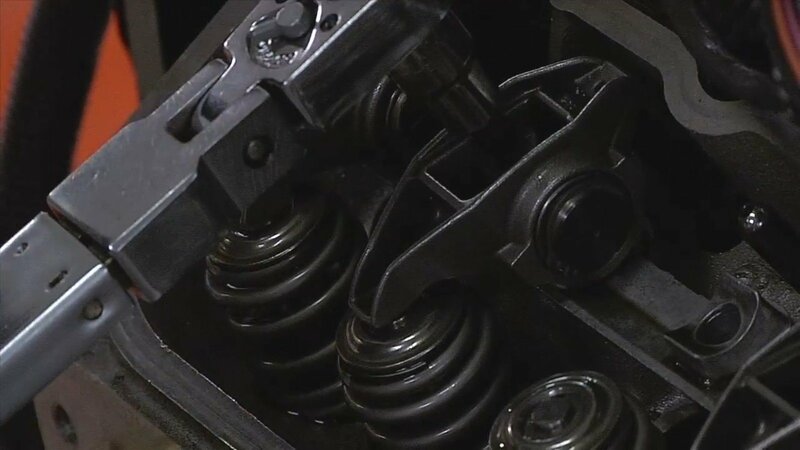 We had the opportunity to sit down with Steve Davis, President of Performance Distributors out of Memphis, Tennessee, and talk about five reasons why enthusiasts should consider upgrading their ignition systems. 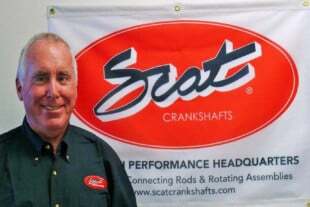 Steve relayed to us the performance gains associated with the upgrade, as well as the benefits of returning your project car to factory like behavior – smooth idling characteristics, improved fuel economy and more power are just some of the pros you can expect from the upgrade, as he details for us below. “Your spark plug wires might be getting old, building up resistance, and/or experiencing burn-through,” Steve says. “Or, your coil or module might be ‘on the blink.’ The coil windings could break down, and a module circuit board could have a short in it. 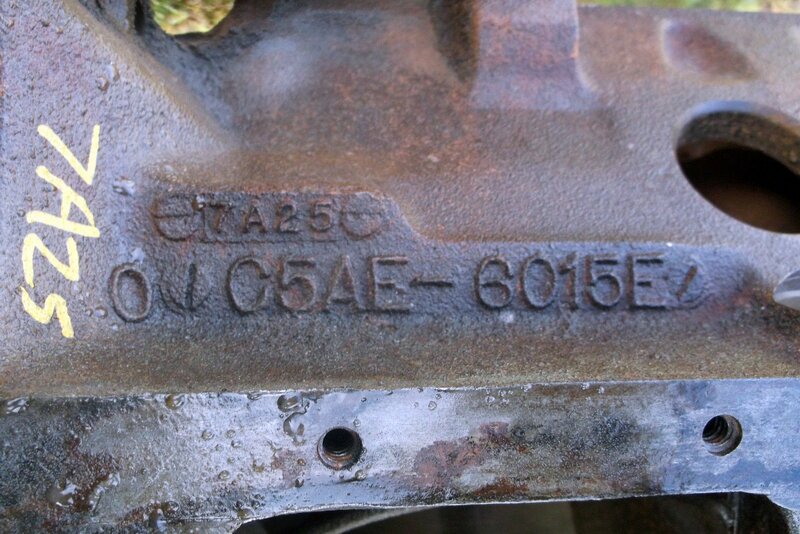 The distributor cap and rotor may need to be upgraded as well. 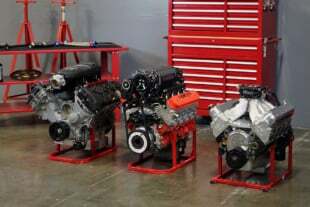 “Compared to the vast amount of engine modifications enthusiasts can make, ignition upgrades are pretty easy to perform. 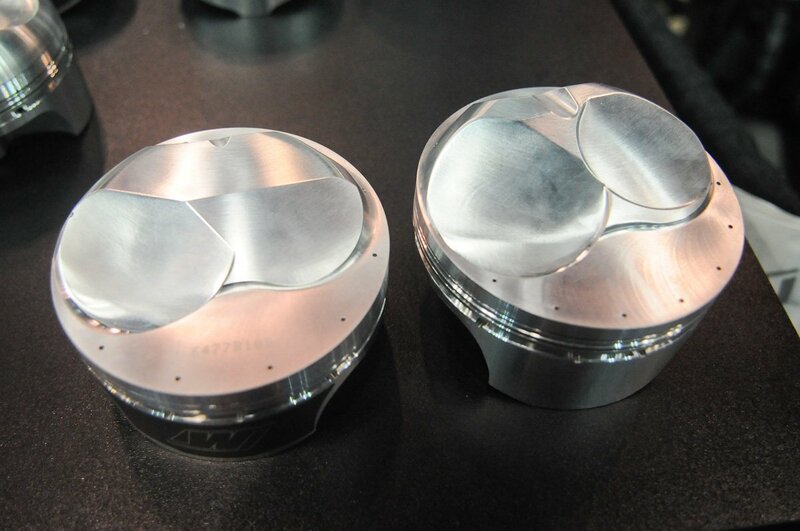 Most can be done in an hour, and a lot of them mount in the OEM locations.” Steve concluded. For more information on everything ignition related, head over to Performance Distributors‘ website and checkout what’s available for your application.